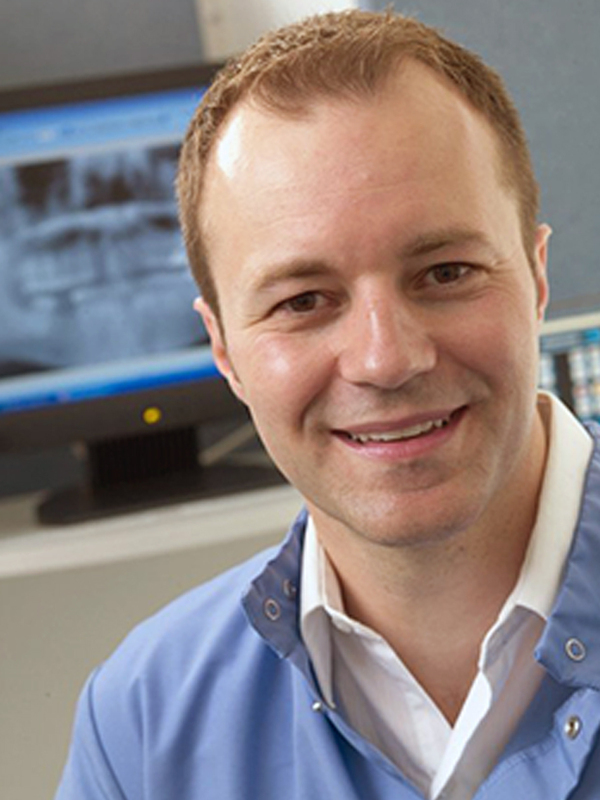 Dr. Brad has also completed continuing education in a variety of dental topics, including classes at the Dawson Center for Advanced Dental Studies, implant training and CEREC CAD-CAM courses. When not in the office, Dr. Brad enjoys giving back to his community with recent activities including participation in Give Kids A Smile, the Iowa Mission of Mercy, various church leadership roles and the Iowa Falls Dog Park Committee. He also enjoys running, golfing and spending time with his wife, Tasha; their daughters, Hadyn and Teah; and their Rhodesian Ridgeback, Stella. As part of his lifelong passion for running, Dr. Brad developed and continues to manage the Miles of Smiles Summer Race Series, joining together several area running races to help raise money for charitable causes and encourage a healthy lifestyle by rewarding participants for running races.